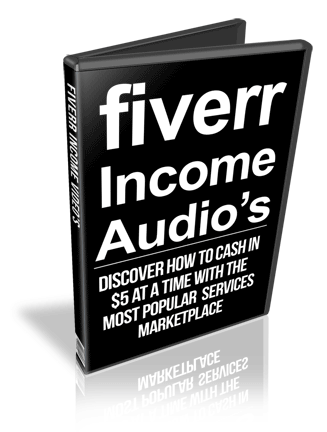 5 Quality MP3 Fiverr Income PLR Audios with private label rights. 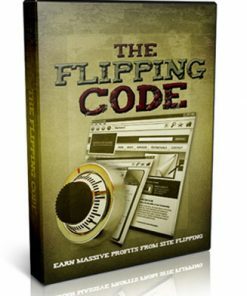 How to make a steady income from the biggest services marketplace. 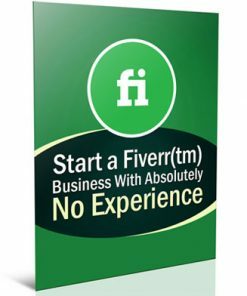 As you know fiverr is the biggest services market place on the internet, bar none. 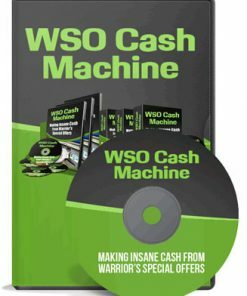 It is also one of the best places for every day people to sell services and make a steady income from the comfort of their own home. 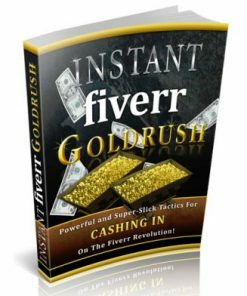 This fiverr plr audio series covers the details about making money on the services marketplace giant. You’ll be getting 5 quality MP3 audio’s with a professional sounding female voice. 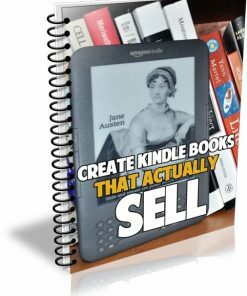 Since audio is a preferred learning format for many people, this are sure to be a hit with your visitors or customers. Many people like to learn on the go and audio is the perfect format for that. After all, most of the worlds population has a device that plays MP3 audio. Better yet, learn from them your self and put some cash in your pocket. 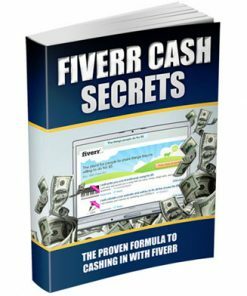 Audio #2: How fiverr works, the process of sign up, information for buyers and information for sellers. With unrestricted rights, you can use these fiverr plr audios in so many different ways. Would be great as content for your blog or website. 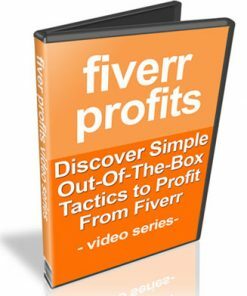 The fiverr plr audios could make great content for a paid membership site. Keeping your members happily paying you month after month. Or link to them in emails if you have a list. Ready to go content with little mess or fuss. 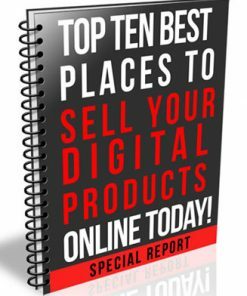 Fiverr PLR could be sold as personal rights, or mrr or private label rights and you get to keep 100% of the profits on every single sale you make. We also created a brand new ecover, completely from scratch, just for this product. It’s something you won’t find anywhere else but here, so grab it now to have the exclusive. You’ll also be getting the PSD’s for the cover in both flat and 3D formats. Finished 3D cover is induced in JPG and in 5 different sizes, so there’s one to fit just about anywhere you need it.